Municipal Pool, Havlicku Brod, Czech Republic. 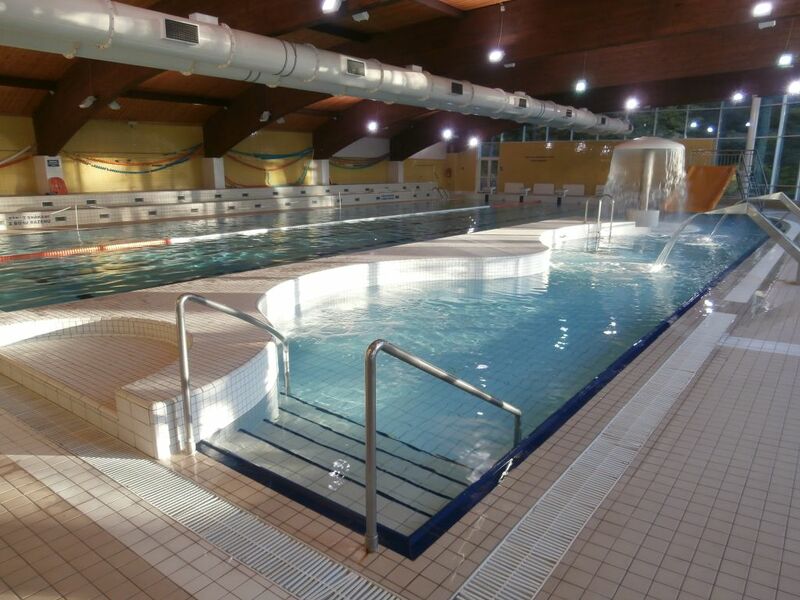 Home >> Case Studies >> Municipal Pool, Havlicku Brod, Czech Republic. Installed by Trygon Pacific International. Sports, Leisure & Recreation. Representatives from the municipal pool in the town of Havlickuv Brod, Czech Republic visited exhibited AIS’ range of chlorinators at the prestigious Interbad 2014 Trade Show in Stuttgart, Germany of one of AIS’ international distributors, Trygon Pacific International (Czech Republic). 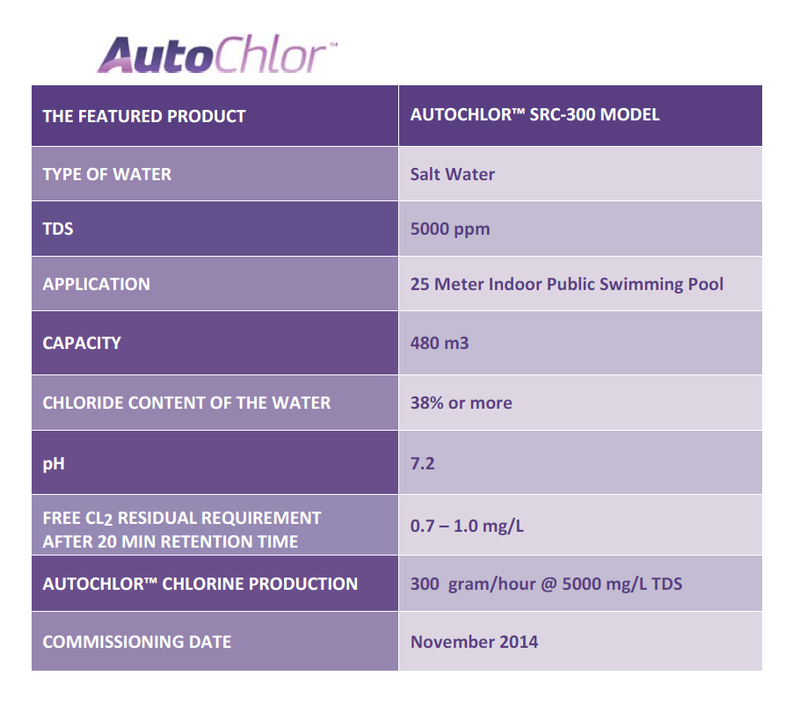 They were so impressed with AIS’ technology that they signed on the spot for an AIS AutoChlor Chlorinator model SRC-300 for the town’s 480m3 public indoor pool. City dwellers and visitors can now enjoy swimming or chilling out in the clean, crystal like water since the installation of Australian Innovative System’s award winning water treatment technology in 2014.